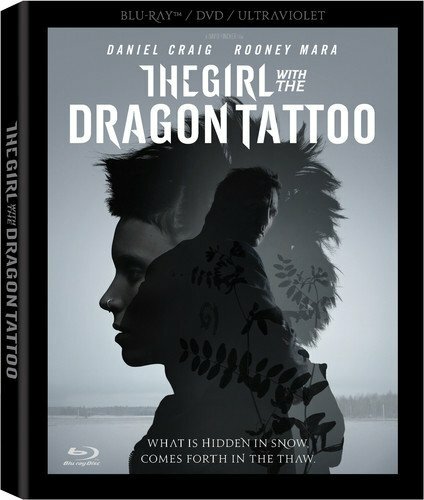 THE GIRL WITH THE DRAGON TATTOO Sequels To Get Cheap | Birth.Movies.Death. The film lost money, but co-financier MGM wants to keep going. The Girl With The Dragon Tattoo was not a hit. In fact it lost money. We're not talking John Carter levels here, but it made less than co-finaner MGM wanted. There's still money to be made on home video - the DVD and Blu just came out - but the film itself is a disappointment. That's not the modern sequel model; most big budget sequels cost more than their predecessors. And David Fincher movies can cost a penny or two as well. So what does this mean for the next two movies in the series, should they get made? Will MGM want to bring in a cheaper filmmaker than Fincher? Will Fincher use this as an excuse to move on to a new project? Alternatively I guess Sony could pony up more money; I know the studio is hot to make the sequels. Maybe this time they won't release them at Christmas.